I love families! 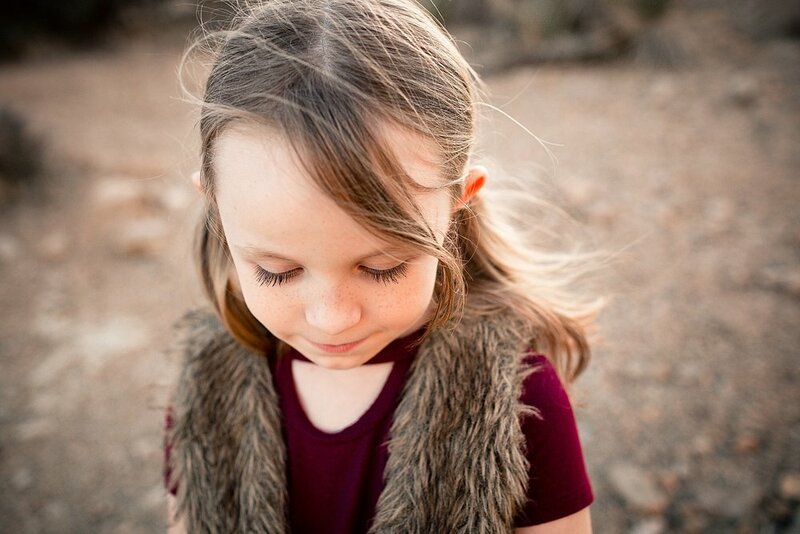 I love being a Joshua Tree Family Photographer. I love being able to capture the unique dynamic between all the families I have the honor of photographing. The Becker family was no different! I loved getting to meet and hang out with these four. They were all so laid back, although Abby is your typical munchkin with lots of energy. Just a big ball of fun and jumping all over the place. Even with all that energy, though, she was so great at doing whatever I might have asked her to do throughout the whole session! Lily is a beautiful young lady who is very much at that teenager stage of life. She’s coming into her own, easily embarrassed by her parents, but clearly loves them and knows she is loved by them. I like to ask my clients what are some unique things about them. This family is a military family and BOTH daughters are actresses (that’s right, keep an eye out for these two)! The girls clearly get their beauty from mom as they are spitting images of Dani. Billy is a great dad who is clearly supports the dreams of the ladies in his life. It was such a pleasure being able to hang out with this family. 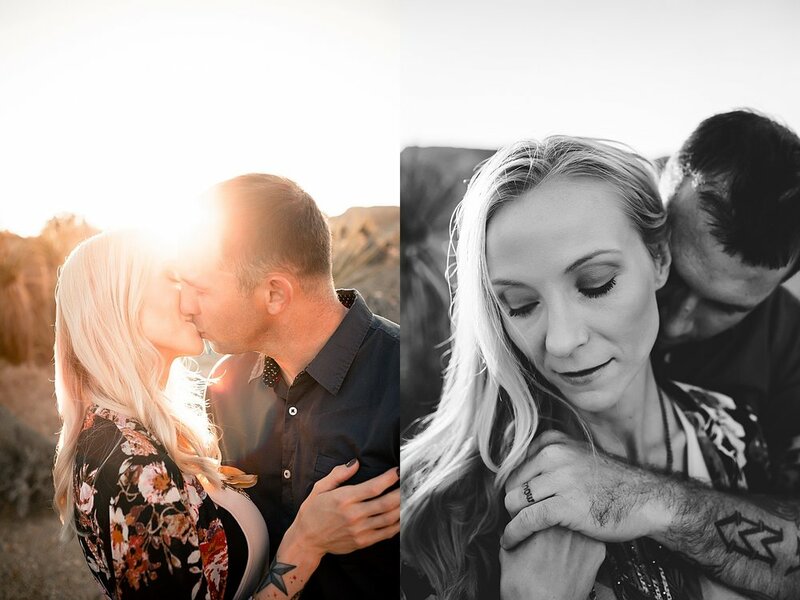 I truly enjoyed getting to know each of them and being able to capture the love between them. 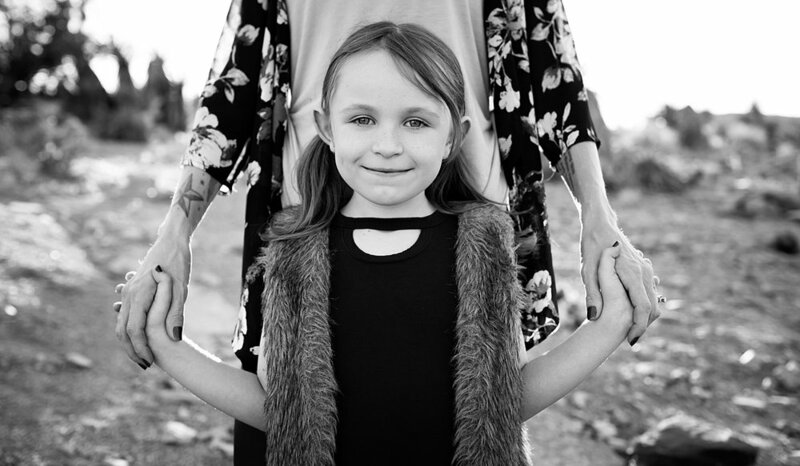 If you are looking for a Joshua Tree Family Photographer I would love to talk to you more about it. You can CONTACT ME HERE or you can check out my FAMILY COLLECTIONS HERE.